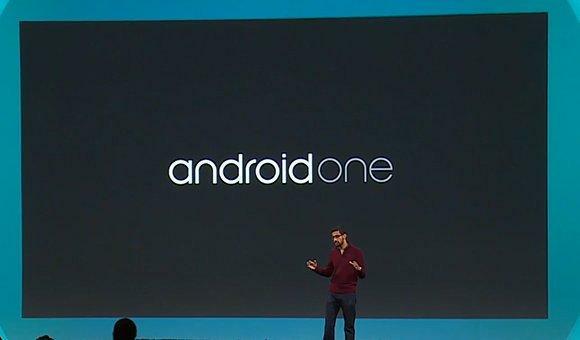 The first three of the Android One line up, announced in the Google I/O 2014 has arrived. And the price-tag is pretty attractive. The wait is over,three phones from the Android One line up have arrived exclusively at three Indian e-commerce websites Flipkart, Amazon and Snapdeal. The phone come from three Indian manufacturers Micromax, Karbonn and Lava. And the phones are Micromax Canvas A1 which will be available via Amazon, while Karbonn Sparkle V has already been announced on Snapdeal, the last one Spice Dream Uno will be available on Flipkart. The Android One will get many things, the first and the most important is the Android L release. All Android One handsets will currently run Android 4.4 Kitkat and will get an upgrade to Android L which will bring the new material design and new security features, along with smarter notifications. In terms of hardware, the phones will have rear and front camera, MediaTek quad-core processor along with 1 GB RAM and a long battery life. Another thing which is important to most Indians is dual SIM, which will be highly appreciated and also the phones wil have FM radio. There will be sufficient internal storage, along with a microSD slot for expandable storage. Already, we have seen all these in the Karbonn Sparkle V, announced a while ago. Google apps such as Gmail, Google Maps, YouTube, Google Search, and Google Translate will come pre-loaded on the phones. With the Android One, here comes a great offer from Airtel. 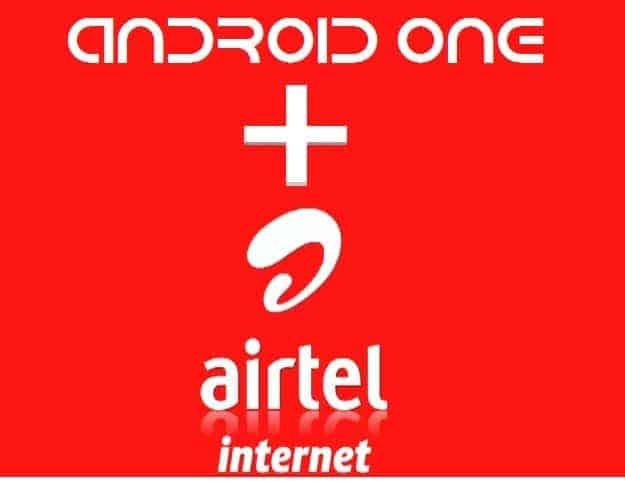 Airtel will reduce data costs for those who buy Android One phones. With an Airtel SIM card, Android One users will get free over-the-air (OTA) updates, and 200MB per month worth of app downloads from Google Play for the first six months, which is great for people who need a budget handset and free offers like this. Google Seneir VP Sundar Pichai said, “If we look at how people are getting online and accessing information today, increasingly it’s through a smartphone. While 1.75 billion people around the world already have a smartphone, the vast majority of the world’s population—over five billion more—do not. By working closely with phone and silicon chip makers to share reference designs and select components, we’re making it easier for our partners to build phones that are not just great to use, but also affordable. With Android One, we not only want to help people get online, we want to make sure that when they get there, they can tap into the wealth of information and knowledge the web holds for everyone.” Pichai also announced that Google will partner will other hardware manufacturers and smartphone markers like Acer, Alcatel Onetouch, ASUS, HTC, Intex, Lava, Lenovo, Panasonic, and Xolo, along with the chip manufacturer Qualcomm. Google has stated that Android One handsets will be available in Indonesia, the Philippines, and other South Asian countries by the end of the year. So, what do you think? Will you go for such budget handsets with lots of features and also carrier offers? Let us know in the comments section below.